Residents living in San Francisco's Ingleside are on edge following a pair of recent homicides in the area. The killings come in the wake of eight homicides reported in San Francisco this month. Police in the Taraval station said the two homicides in Ingleside are not connected and not random. "Right now we have no information to believe it's gang related," SFPD Capt. Denise Flaherty said. "We have no information to believe it's retaliation for anything. That's what we're going on right now." 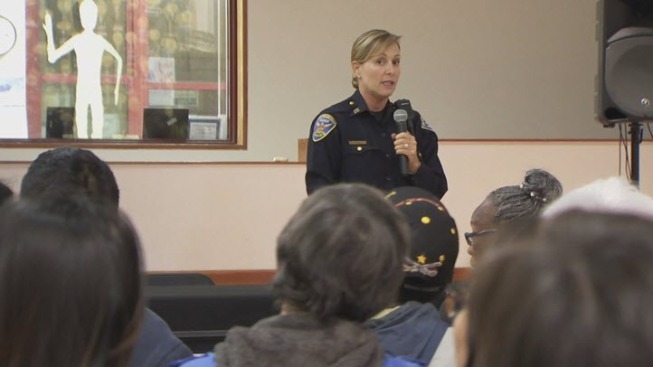 A community meeting was held late Wednesday to address concerns from residents. "Regardless of fault, or whenever this happens in a community it's a tragedy," Supervisor John Avalos said. Ingleside resident Steven Burks wonders if he will be the next homicide victim. "I felt like I could've been hit by a stray bullet," Burks said. "It's really tense out here." Meanwhile, San Francisco police said they are dedicating officers to investigate the homicides.